Chris Englin has always considered herself a creative problem solver. (It derives from her lifelong passion for making things—from paintings to fused glass—and solving puzzles.) She’s translated those problem-solving skills into a career as a key player in the Pacific Northwest HR world, with a background that includes decades of experience in Human Resources management and recruiting, starting with Seattle’s first big tech boom. Chris spent 15 years on the corporate side of the HR business, at companies like Nordstrom and Callisons, before deciding to start her own venture. She understood that establishing the right people in HR can have a giant ripple effect throughout an organization. This, along with the fact that she was inspired by bodies of water like the ones she grew up near, gave Chris an ideal name for her new firm: Big Wave Recruiting. Through Big Wave, she’s helped some of the Northwest’s most important employers grow, and she’s helped local nonprofit organizations thrive. Along the way, she’s amassed a network as big as the Pacific. There’s a reason Chris knows just about everybody in Seattle-area HR: She’s helped put many of them in one position or another. 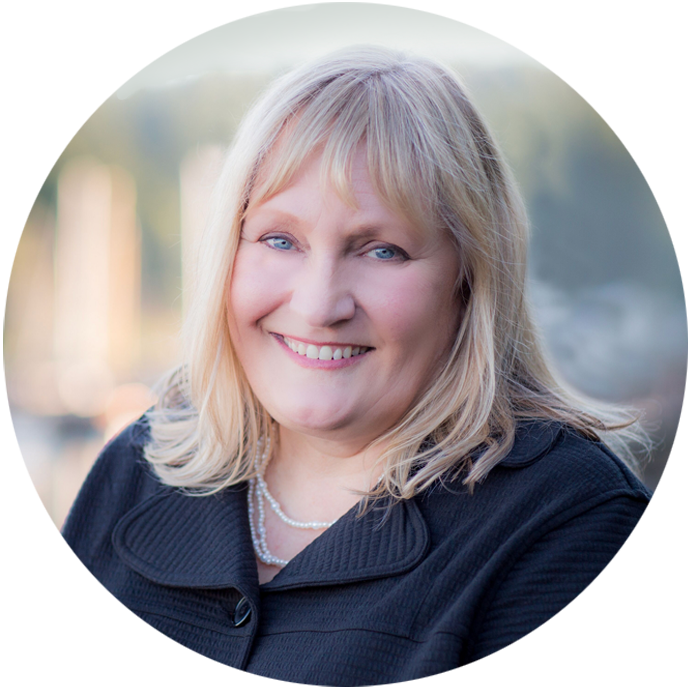 Every day, Chris shares her wealth of knowledge about the Seattle job market, about best hiring practices, about job search strategy, and virtually everything else clients and candidates would want to know about recruitment and HR. But for her, it’s never enough: She’s a continual learner, dedicated to ongoing professional education and training; she encourages HR pros to do the same. In short, Chris is a respected, insightful professional who loves her job and gives others the opportunity to love theirs. Living on Bainbridge Island with her husband and two boys, Chris enjoys the ultimate Pacific Northwest experience, built around water, trees, sports, and good wine.